01 Head:6.3mm(1/4″) Hex drive for bit. 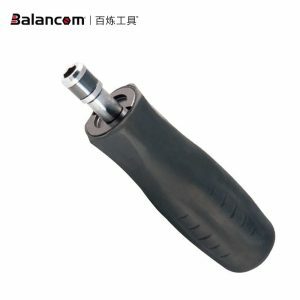 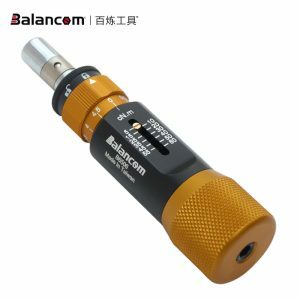 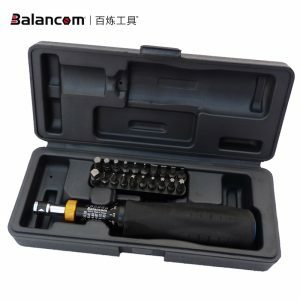 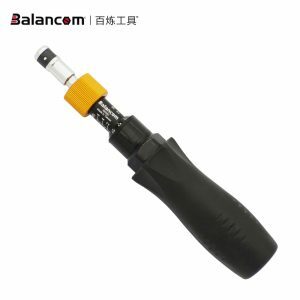 02 Reliable mechanism:Automatic slip design; when the maximum torque setting is achieved, the cam mechanism automatically slips to prevent over-tightening. 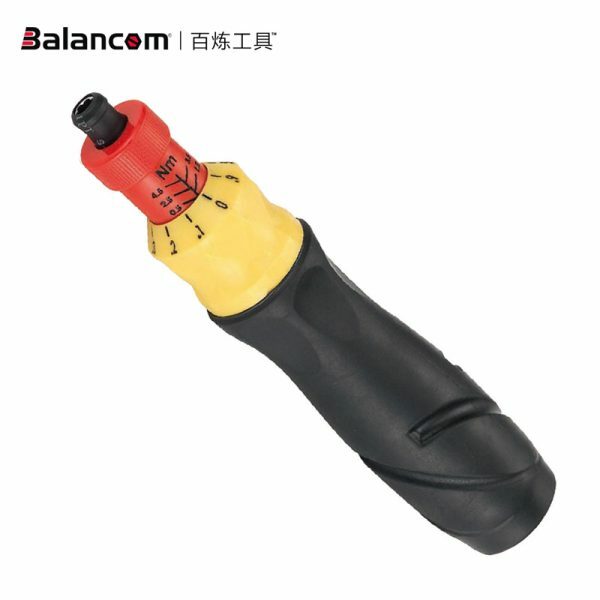 04 TPR handle:Ergonomic shape with non-slip and comfortable features.